Download contains both .ttf and .otf versions. 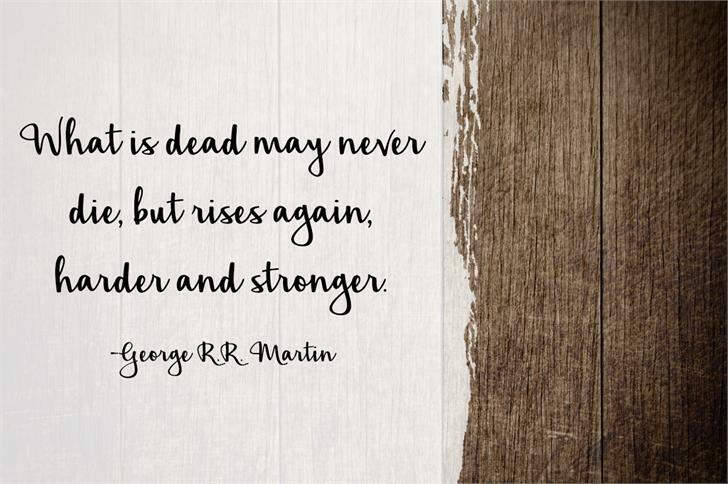 Beautiful, flowing font - thanks so much! 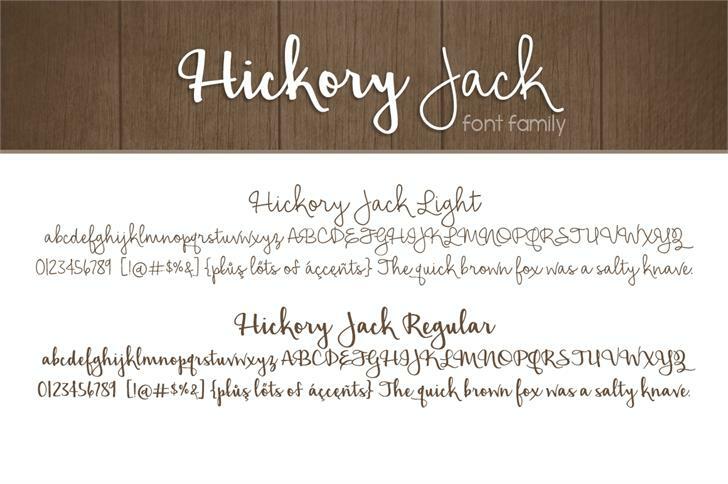 Hickory Jack is a trademark of Brittney Murphy. 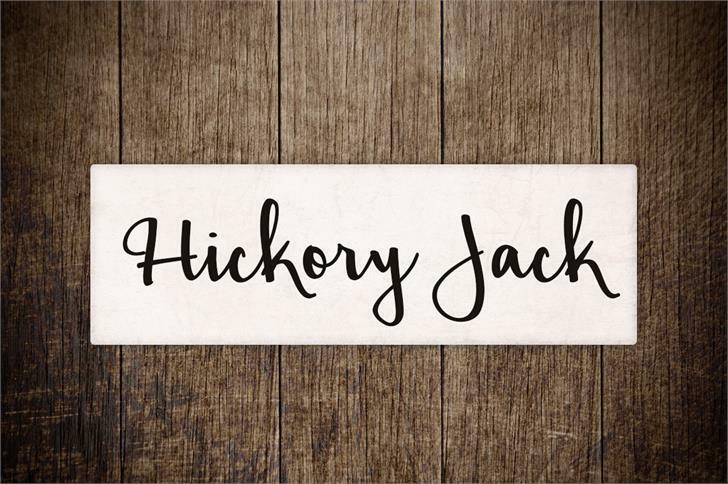 Hickory Jack Light is a trademark of Brittney Murphy.